Be sure to check out all of our model train estate sales finds by clicking here Model Trains. Before video games came to our homes in the late 1970s kids played with toys like Erector Sets, Tinker Toys and model trains. 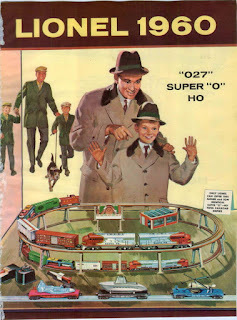 In the 1950/60s both father and sons bought, built and collected together but as the 1960s faded so did the togetherness of collecting and playing with model trains. Happily today model train collecting is alive and well thinks to the baby boomer generation. I personally had two train sets, my first was a Marx O-Scale and my second was an American Flyer H/O scale. Model trains have been around since the early 20th century. 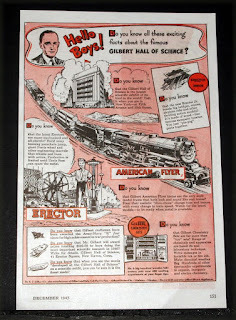 North American manufacturers such as Lionel and A C Gilbert built some of the most realistic models with complete realistic functionalities such as smoke and whistles. There were hundreds of world-wide manufacturers in the heyday of model trains but Lionel and American Flyer are two of the most widely collected. 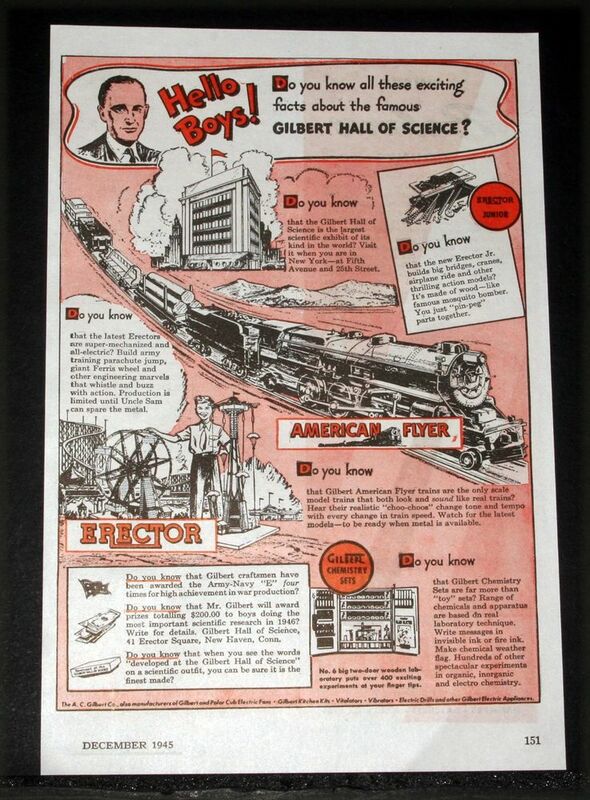 Lionel purchased the American Flyer brand from A C Gilbert in 1967 and Lionel went under within 2 years after the purchase. It sold all its assets to General Mills, yes a cereal company and in 1984 General Mills sold the trains to Kenner a toy company from Cincinnati, Ohio. Kenner basically did nothing with it and sold it to a train collector from Detroit who then put a consortium of investors together in the early 1990s to create Lionel, LLC who continues today to sell model trains. Be sure to research the model railroad manufacturers of the world. What to collect -- trains come in what is called gauges with the more popular ones being N-scale, H/O-scale, S-Scale and O-Scale. There are more sizes but for discussion we will talk about these scales. For people who have limited space N-scale would be your choice as they are 1:160 scale and would require the least amount of room in your home. Next would be H/O-scale which is bigger at 1:87 scale and is still manageable for even an apartment. Finally the big boy trains of S and O-Scale at 1:64 and 1:48 these can still be put on a 4' x 8' sheet of plywood that could be slide under a bed. There is a G-scale at 1:22.5 that gives you an even bigger version and would require more space to set up a meaningful configuration. Now to choose between new and old. Makers today have created some very nice products with state of the art digital controls. I guess it's up to you on whether or not to buy new or collect vintage pieces and learn about when they were made. These vintage pieces will likely continue to go up in value as years pass. How to accessorize -- just setting a track up and watching your train roll around it is not what collecting is about. Adding landscape, buildings, signal crossing and even vehicles all scaled to your trains sizes make the most of model train collecting. You can go from the basics to elaborate as seen in the pictures below. No matter what you decide remember collecting is fun and can become addictive.